To scan bound materials easily, connect the DR-M160II to Canon's optional A3 Flatbed 201 or A4 Flatbed 101 scanner. Additional options include the Barcode Module III and a 2D Barcode Module. Find out more about the Canon imageFORMULA DR-M160II, its features and what it can do. 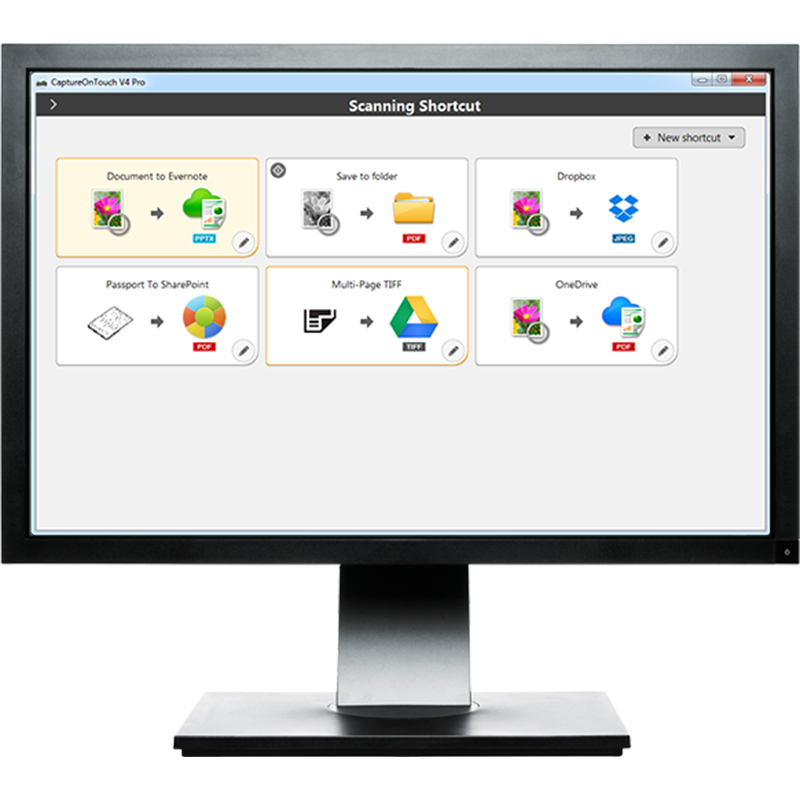 Powerful application allowing you to quickly and efficiently batch scan documents. It offers advanced output options alongside multi-window and thumbnail views. 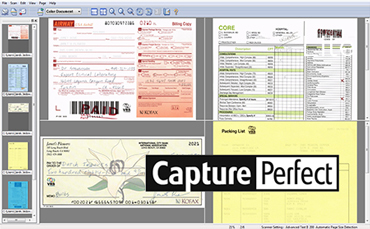 The industry’s leading image-processing software, VRS reduces the time involved in manual document preparation, enhances the quality of scanned images and maximises the performance of high volume scanners. Improved readability and higher OCR recognition rates increase productivity. Our Business Solutions Developer Programme (BSDP) is dedicated to give you access to a range of technical information to assist development of applications for our range of business products. For more information on our SDKs, please visit the Canon Developer Programme web page.